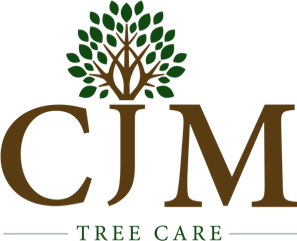 CJM Tree Care is a Professional Arboricultural business based in Greater Manchester and covering the North West of England. We provide all aspects of residential and commercial Tree services. CJM Tree Care was established in 2018 by Arborist/Tree Surgeon Conor Martin who has gained unique experience working in the arboricultural industry in the UK, New Zealand and Norway. CJM TC are a fully qualifed & insured business and we pride ourselves in delivering the highest standard of workmanship at cost effective prices. Please see our services menu for more information.